Question: I have heard that I can use feng shui peach blossom luck to attract love. I am single and would like to get married soon, how do I use the peach luck to attract a life partner? Do I have to display peach blossoms in my bedroom? Thank you. Answer: The peach blossom luck is an interesting feng shui formula that can be applied when one is looking for love. It is mostly used when looking for a serious love relationship, but sometimes the peach luck can be used to attract like-minded friends, too. Peach luck concept is based on four pillars of destiny calculations (called Tao Hua luck) and is used to help you attract best-suited love energy for your type. While many feng shui love cures are popular and exciting to apply, none of them is as surrounded by mystery and promise as the peach luck blossom cure. So, what is this cure-all about? The name peach luck comes from the cultural association of the face of the beloved with the beauty of peach blossoms. 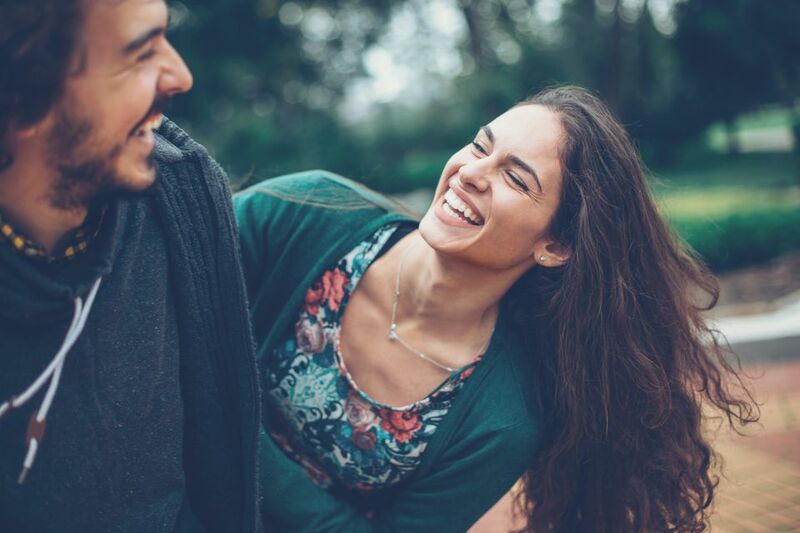 The formula is based on the correspondence of specific zodiac signs, or on creating specific energy connections that can benefit you and help attract a love partner. There are 3 simple steps to the Peach Luck feng shui formula. 1. Identify your Chinese zodiac sign. Most of us know this info, as Chinese astrology is very popular and fun to use. You need to know if your sign is a horse or a goat before proceeding to the next step! 2. Check the Peach Blossom Luck Animal Chart. This feng shui chart will show you which animal symbology to use for your personal application of the peach luck formula. It will also give you the information needed for your next step. For example, if your Chinese zodiac sign is Monkey, then you need to place a representation of the Rooster energy in the West bagua area of your home. Whatever representation you choose for it - be it art, a small figurine or a photo - be sure to use the colors indicated below in order to represent the needed feng shui elements. 3. Display Your Peach Luck Animal in the Corresponding Bagua Area. This is where you have to use your creativity and go for a representation of the animal energy that you do like. Do not buy cheap little statues that you cannot look at, choose something that really speaks to your heart! This is it! As simple as it sounds, there are many people that have successfully used the peach luck cure, so you can give it a try and see if it works for you. There are many other feng shui love cures that you can explore - from the double happiness sign to the use of modern art as love cure. You can also activate the Love & Marriage area of your bagua, as well as your lucky direction for love. If you are applying the annual feng shui updates - a classical feng shui school concept - you know you can also work with the energy of visiting stars to activate the presence of romantic love.